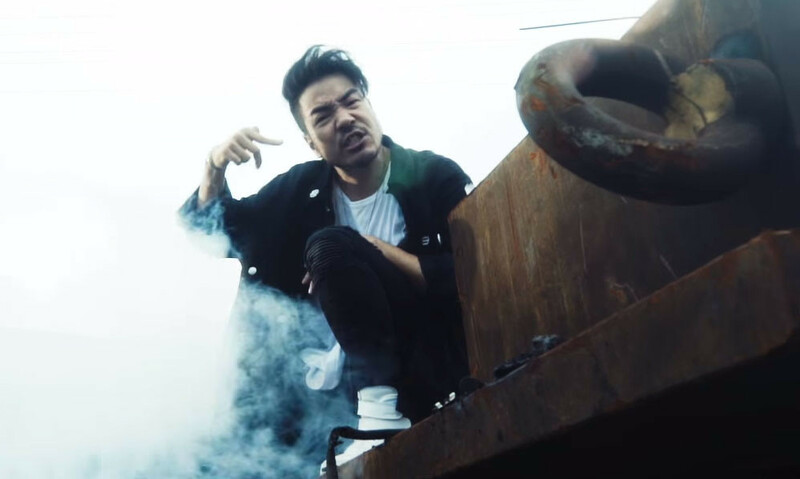 Crossfaith have released a video for 'Rockstar Steady'. It features fast cars, lots of drinking and for some reason, a scrapyard. Crossfaith's latest EP, 'Freedom', is out now. Here's the title track, featuring Rou from Enter Shikari.